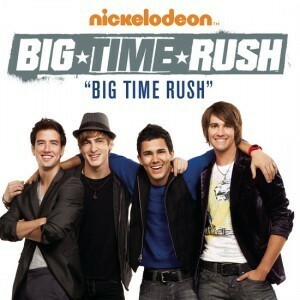 BTR. . Wallpaper and background images in the 派对男孩 club tagged: big time rush big rush time. carlos has a nice smile! love BTR but i love all of you guys nice jamesishot and smile kendal love the green eyes logan funny carlos sweet hart adorible.